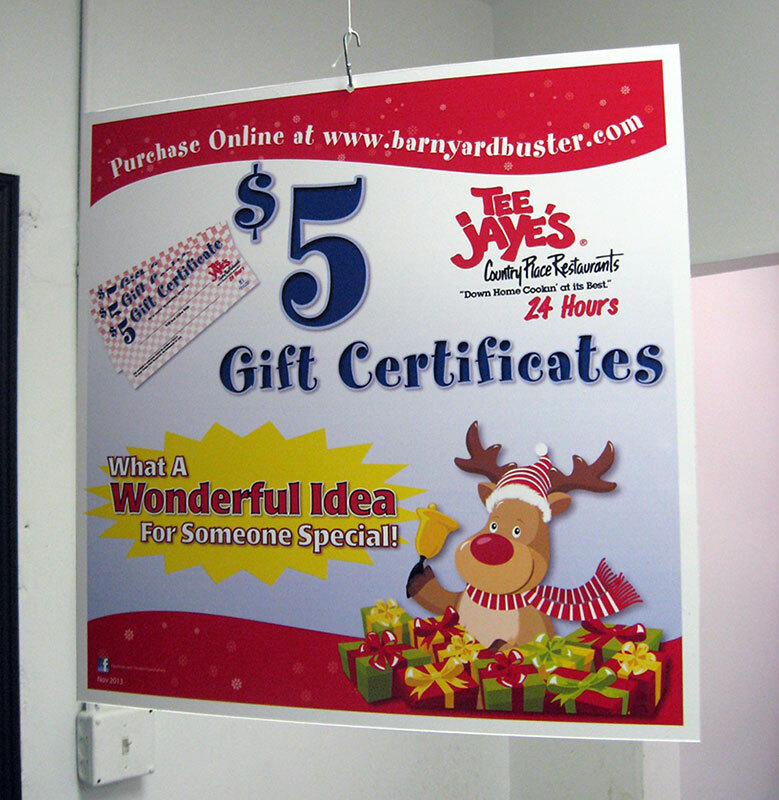 Need a promotional sign in Columbus, Ohio? 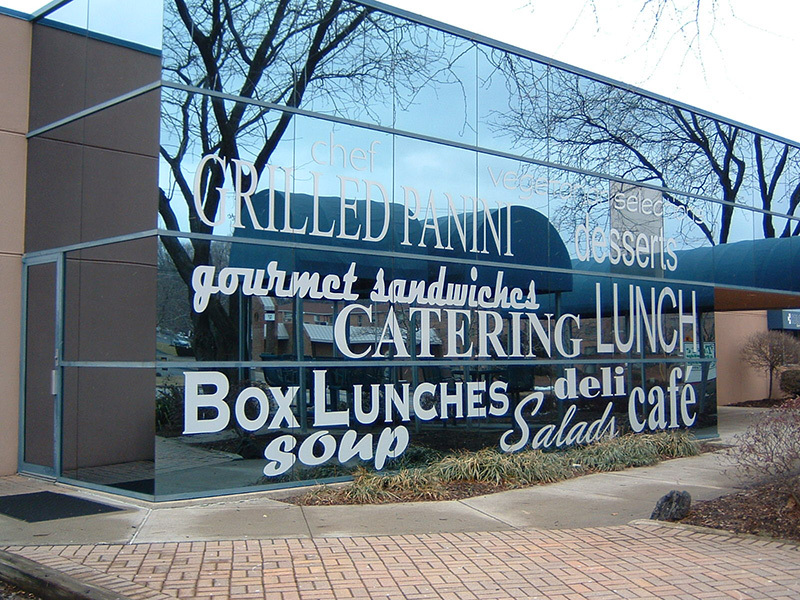 Redi Quik Signs can put your name on it! The office wall or door we mean, to let your customers know they are in the right place. Or you might want to brighten up a blank wall in your office with a meaningful quote or your business logo. Either way, we can help design and install something fun that fits the space perfectly. But walls are just part of your office environment. 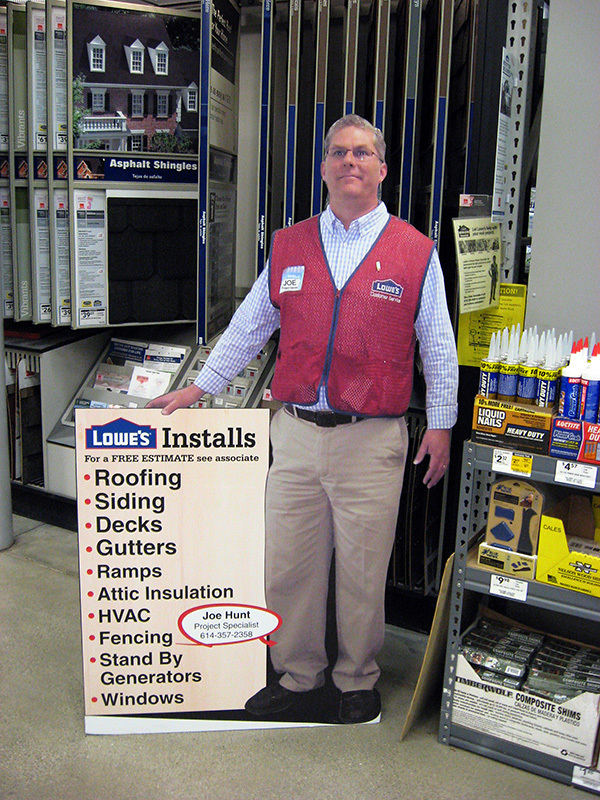 A popular way to fill space on a sales floor is with life-size cutouts of people or products. These really grab a customer’s attention and create a moment when you can connect and relay your most important information. 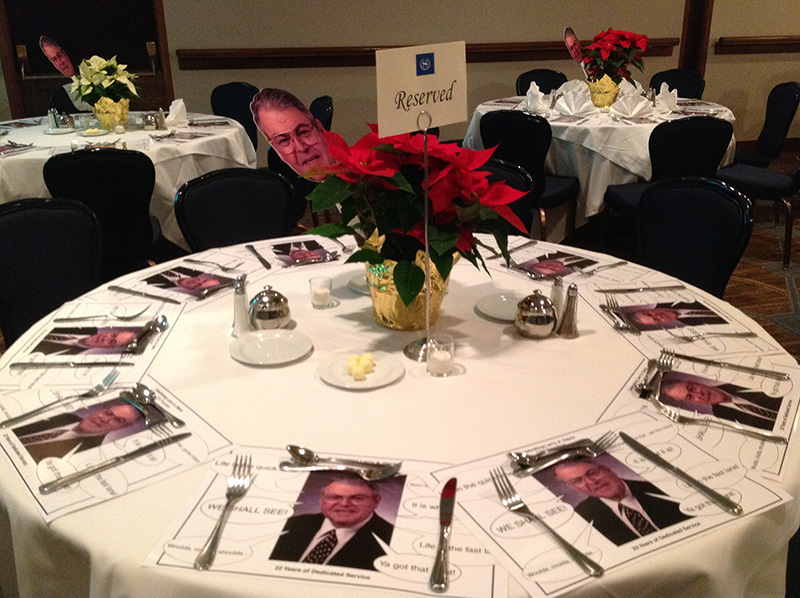 These can also be fun decorations for birthday or retirement parties. Lowe’s used a cutout to promote their home installation programs and when people saw that full-sized custom motorcycle, they all wanted a photo with it. This stuff works!